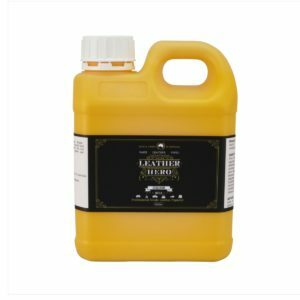 The leather repair essential accessories you need to complete your leather repair and restoration project with ease and a smile. 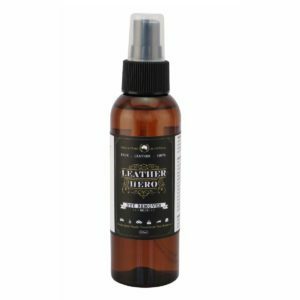 Also available in a leather repair kit which includes the leather paint, primer and topcoat needed for a professional finish. 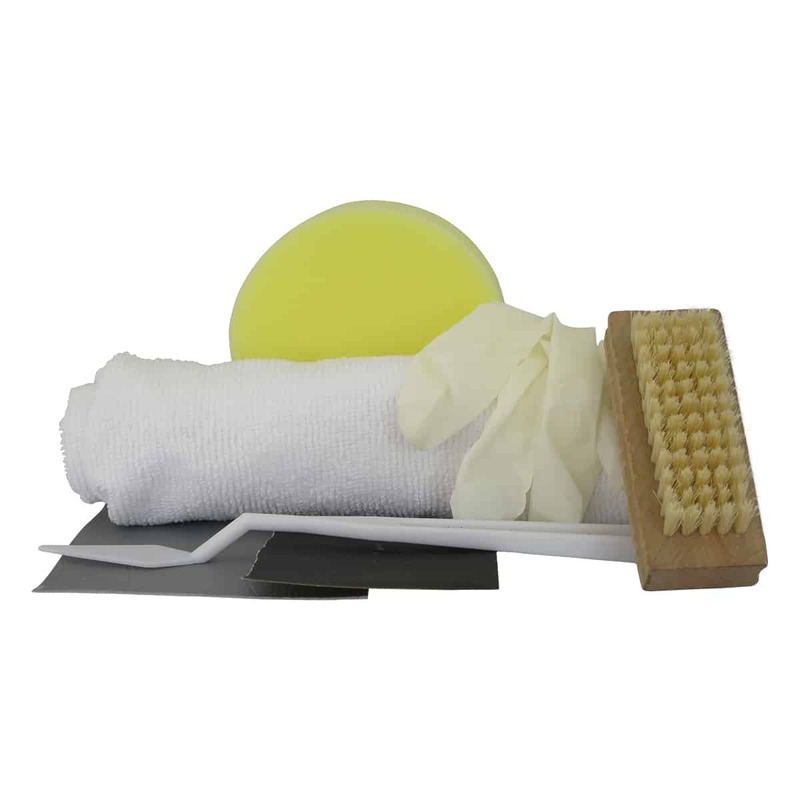 The first step in any successful DIY project is having the right tools on hand. This universal accessories kit contains the tools and accessories that make leather and vinyl care easy.